If you were to ask me who I considered #hairgoals, a few names would come to mind: Lauren Conrad, Lucy Hale, Ashley Tisdale. 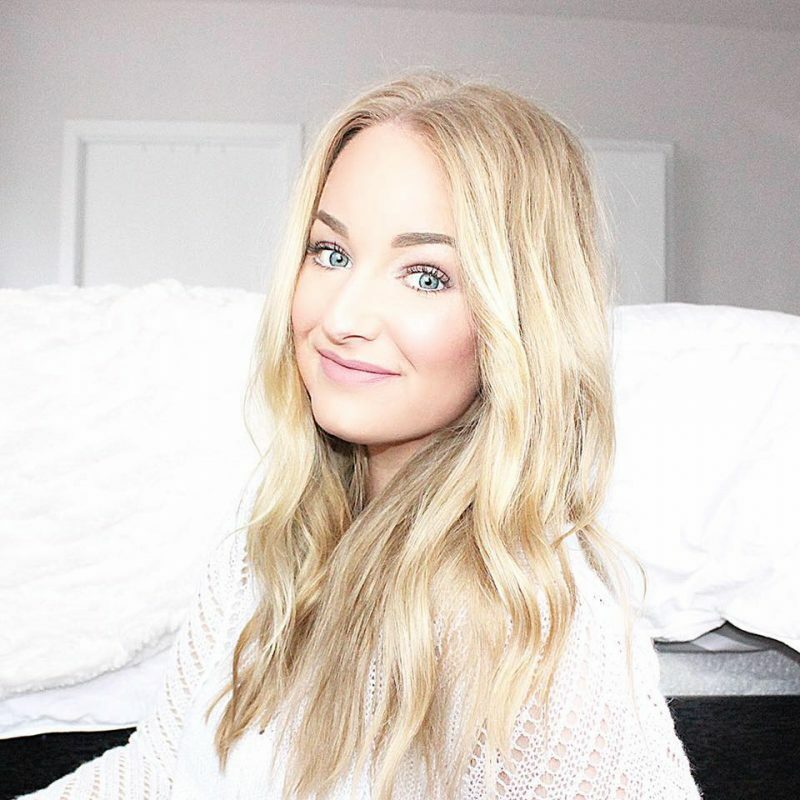 Their effortless and beachy waves, with touchable texture, is right up my hair styling alley. It’s likely also the fact that all three of them get their manes tamed by hair stylist Kristin Ess. 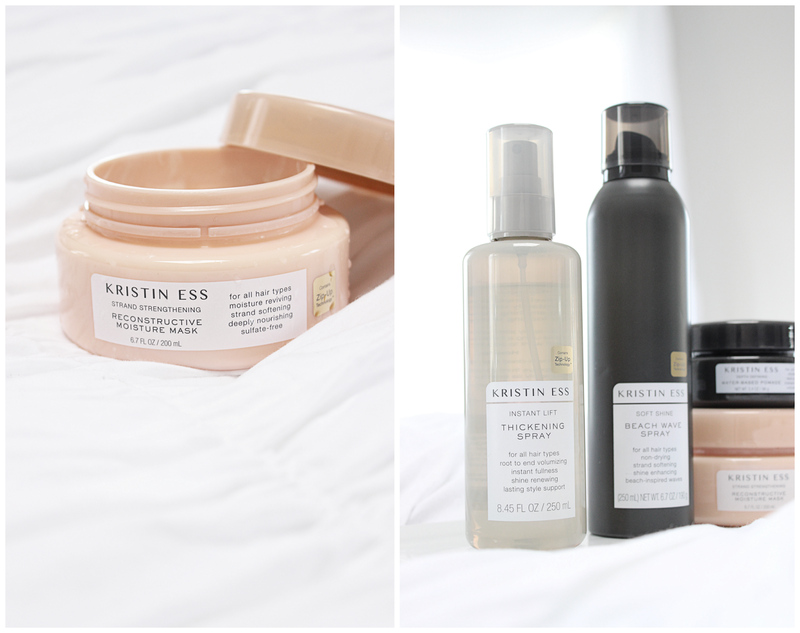 Kristin has been in the business for 20+ years so she knows a thing or two about what she looks for in a product. So much so that she created her own 15+ line of products, sold exclusively at Target. 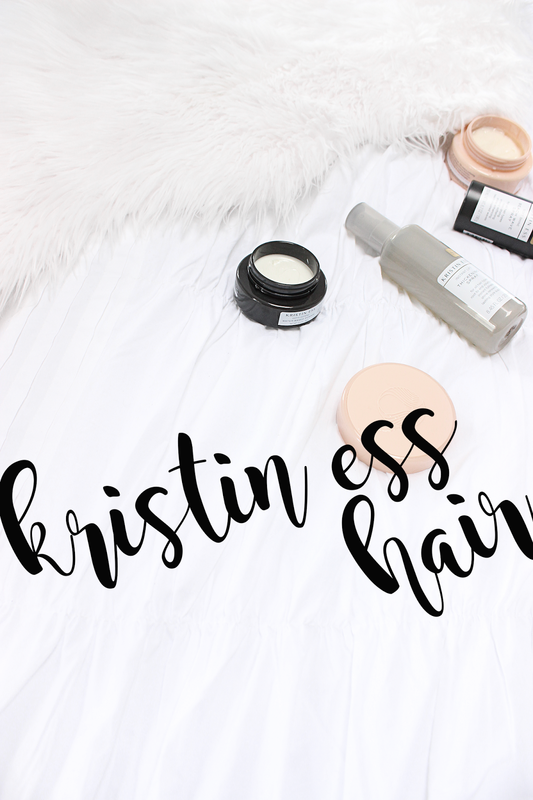 The entire line in the Kristin Ess Collection is made to create ‘modern, perfectly-unperfect’ hair. The formulas are lightweight and buildable so you can mix-and-match without worrying about the weight. As someone who has thin hair I’ve been driven away from so many products that you can feel. Nothing is worse than styling your entire head to have it get crunchy and greasy feeling within minutes. Her line also contains a new “Zip-Up Technology”; aka a fancy way of saying these products won’t dry out your hair. The technology involves strengthening and protecting, so things like split ends and color fading hide away. 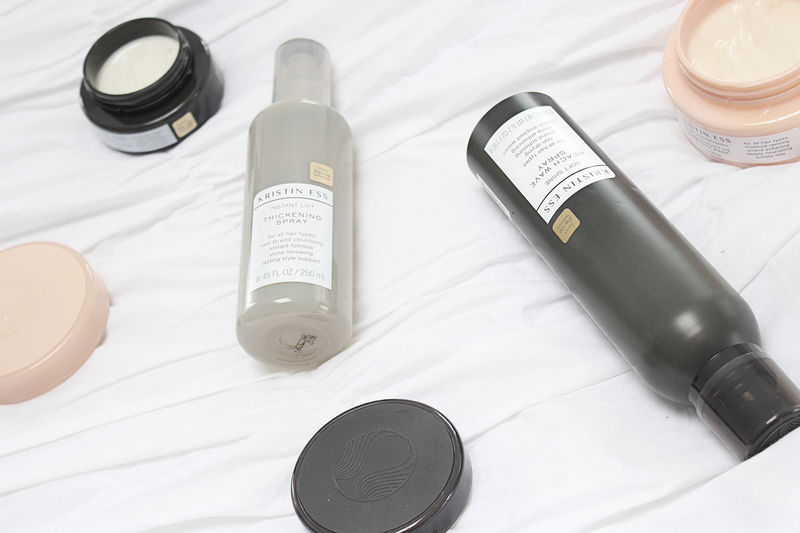 Did I also mention the smell of these products? You guys, it’s so good. I find myself throughout the day sniffing my hair in the least creepy way possible (although I don’t think this can be proven). Everything just smells fancy and straight from the salon – even though everything in the line is extremely wallet friendly. My last selling point is one you can’t visually miss. The packaging is perfection, in beautiful rose and grey colors. Like the products the labels are simple and instructive. Each product even has recommended tips from Miss Ess herself on the back so you can see exactly how she uses the line. If you find that you’re not the best at doing hair, it’s hard to mess up with this range on your team. Overall I have to say that i’m extremely happy this line lived up to its expectations. 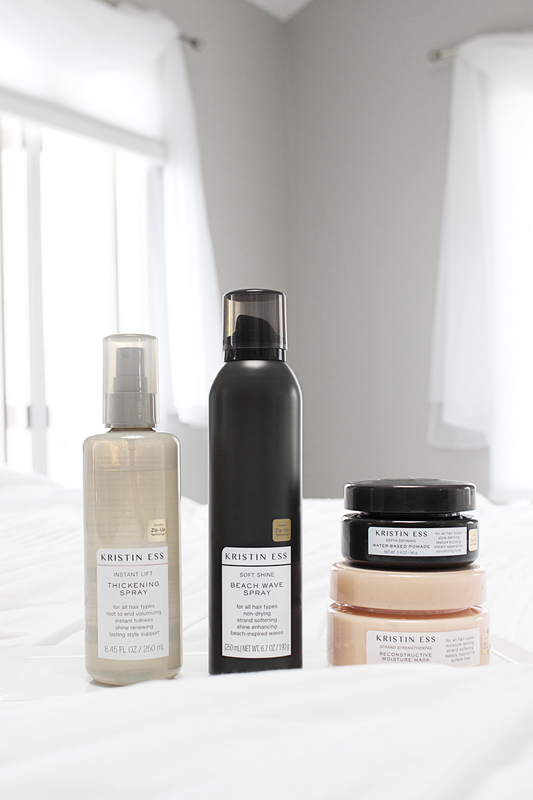 Everything adds beautiful texture and life to my hair. 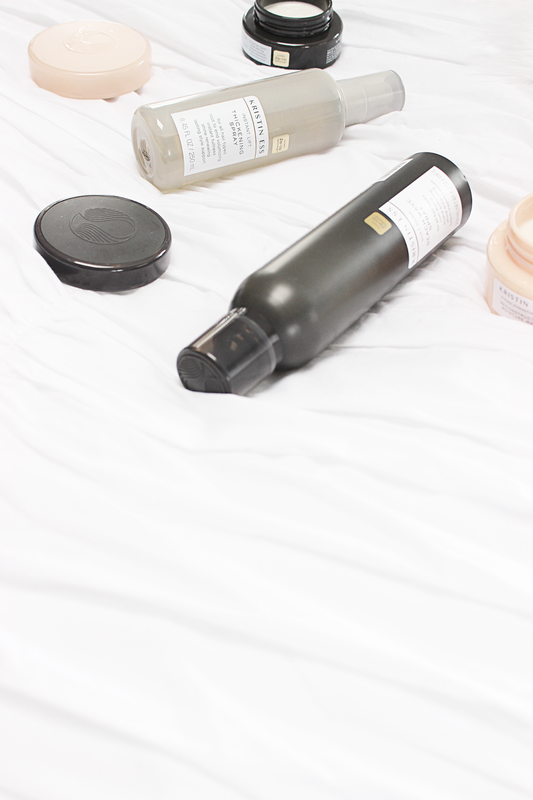 There isn’t a product I bought that I didn’t like – but the thickening spray is my personal favorite. I find that it gives my hair a healthy amount of volume without making it crunchy like a normal mousse would. I am also a huge fan of the moisture mask. It’s so easy to use in the shower and can be used regularly. I have plans to add her Weightless Shine Working Serum, Style Reviving Dry Shampoo, and Dry Finish Working Texture Spray to my collection. And if you’re still not sold, go check out her Instagram and then run to your nearest Target.